This week our blog features a guest post from SaaS consultant and Customer Success evangelist Nichole Elizabeth DeMeré. 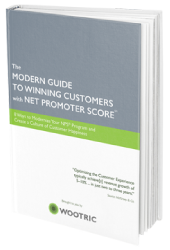 NPS is based on the idea that customers come in one of three flavors: Promoters, Passives, and Detractors. Promoters are loyal consumer advocates, ready and willing to sing your praises. Passives are those who are content, but not enthusiastic, and are easily wooed by the competition. Detractors are people who have found reason to dislike your company and/or your product. By attaching a score to each of these segments, you can see where customers fall on that continuum on a scale of 0 to 10, and track the efficacy of your customer outreach efforts. Where does Customer Success fit in to this equation? How about everywhere. 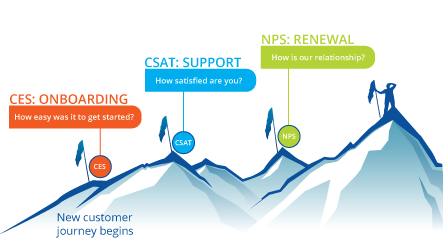 Within the context of a Customer Success program, the NPS score can act like a thermometer, telling you how warmly your clients feel towards you, and alerting you to cooling trends. But what if you could use NPS to not only track your warm n’ fuzzy feelings, but to generate them? What if NPS could drive customer loyalty and advocacy, not just reflect it? 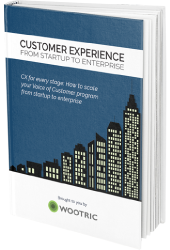 Note: Only try this technique within the context of a robust Customer Success program. You think you know what surveys are for – I’m here to tell you, you only know half of it. Typically, surveys are used to tell you something you don’t already know. But, they can also be used to reinforce the survey responder’s own beliefs. With NPS surveys, you have the chance to reinforce positive beliefs if you time it right. Then do this: In the heat of the moment, fresh from a positive experience, most of us would score ourselves very likely to recommend the product or service to a friend or colleague. But how many of us actually follow through? Less than you’d think. Willing promoters are people too, and people get distracted. But, you can help them take action (action they’re more than happy to take). You could reach out and ask them to write a review, or see if they would be willing to become a reference for new prospects. 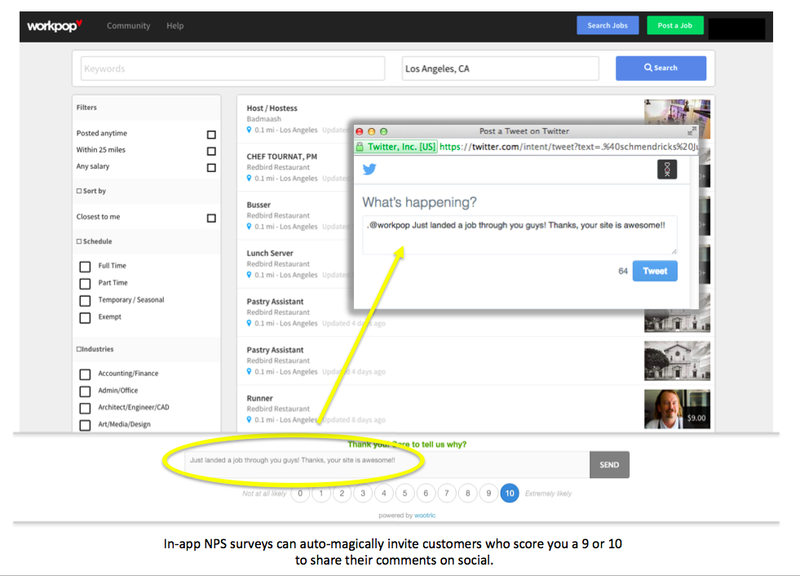 Invite them to Tweet their comment with one-click. Join your referral program (you can build a personal referral link in the survey itself). Ask them for an App Store review (mobile apps). 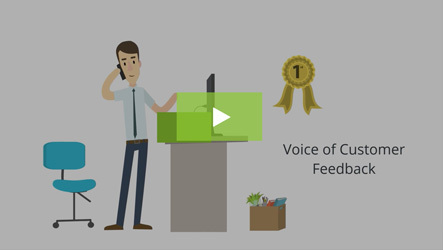 Ask them for a review in peer-to-peer, business solutions review platforms like G2 Crowd. In-app invitations with event-based triggers get great response rates. Here’s another thought: Include a follow-up email, set to auto-deploy to anyone rating you at 9 or above, that includes a shareable link to a discount code recipients can send to friends and colleagues. After all, the only thing better than having success is sharing it – right? Best practice is to have a call to action in-app combined with an email follow-up. This may not be the traditional way to use an NPS survey, but it can be a highly effective one when you want to identify and mobilize your brand advocates. Build an army of brand promoters. 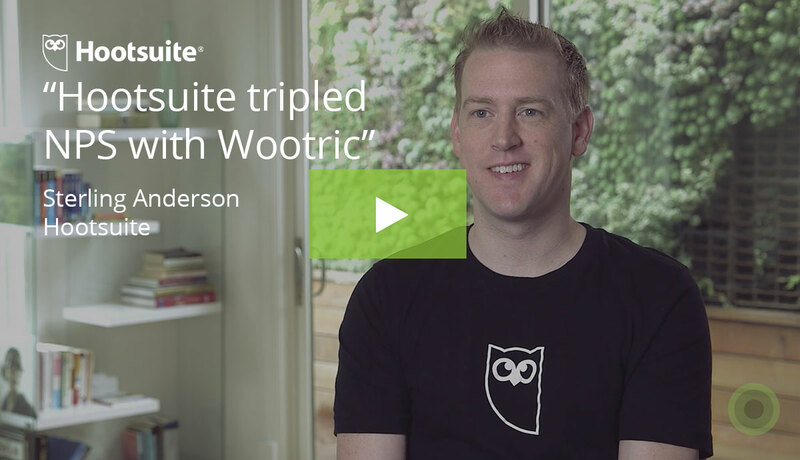 Signup for free in-app NPS with Wootric.